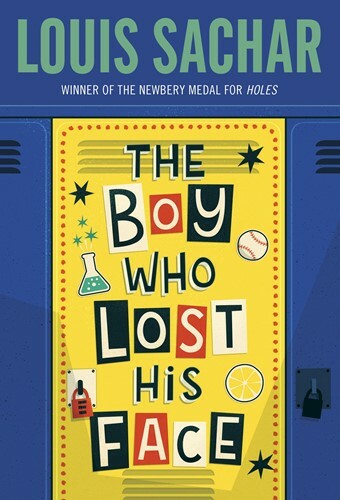 The classic novel from Newbery Medalist and National Book Award winner Louis Sachar (Holes), with a brand-new cover! David is only trying to be cool when he helps some of the popular kids steal Old Lady Bayfield's cane. But when the plan backfires, he's the one the "old witch" curses. Now David can't seem to do anything right. The cool kids taunt him and his only friends are freaks. He even walks into Spanish class with his fly unzipped! And when he finally gets up the nerve to ask out a cute girl, his pants fall down in midsentence. Is it the Bayfield curse at work? Or is David simply turning into a total loser?